On warm days I love spending time outside with a cold drink. Even more than days, I love pleasant evenings on my deck with a cold drink. A big glass of ice water after a long day hits the spot. My deck is quite colorful, so to add to it’s personality I created some fun and very colorful graphic fruit painted coaster for me and my guests to use. I made these using just two supplies, keep reading for all the details. Here is what I used to create these graphic fruit coaster. This post contains affiliate links. View my full disclosure policy here. 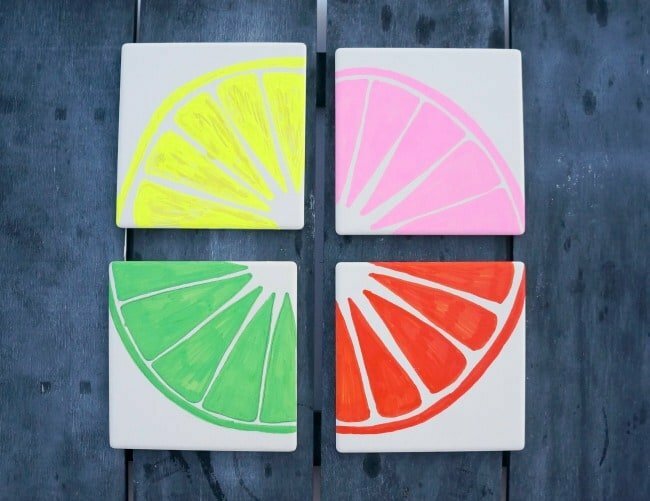 Watch how easy it is to create these citrus wedges on coasters using paint pens. Make sure your coasters or tiles are clean. 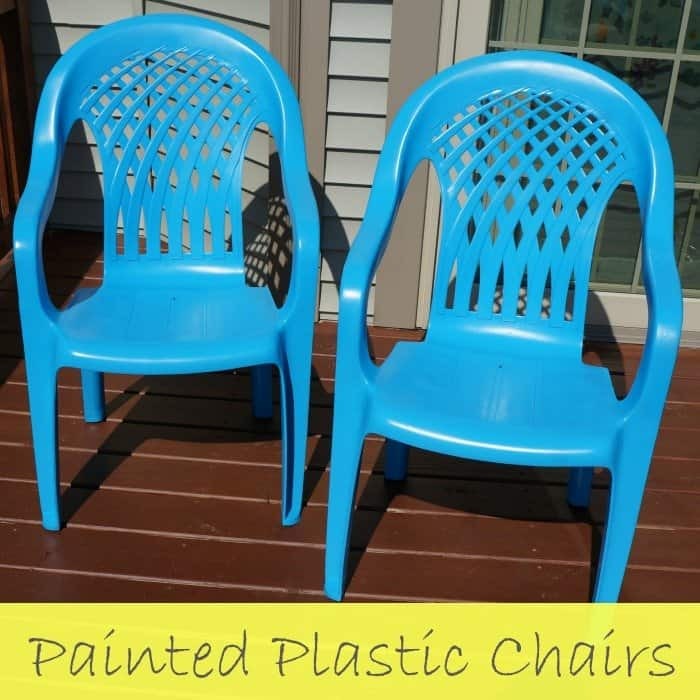 Pick paint pens that will adhere to ceramic. I picked mine up at Michael’s, the ones listed above work well too. Use a pencil or chalk to outline or stencil your graphic first if you are not comfortable with freehand. 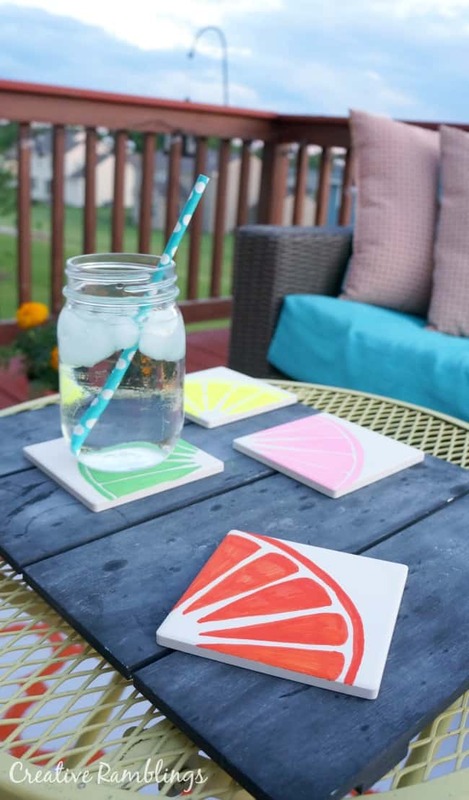 Let the paint dry for a few hours before using these coasters. 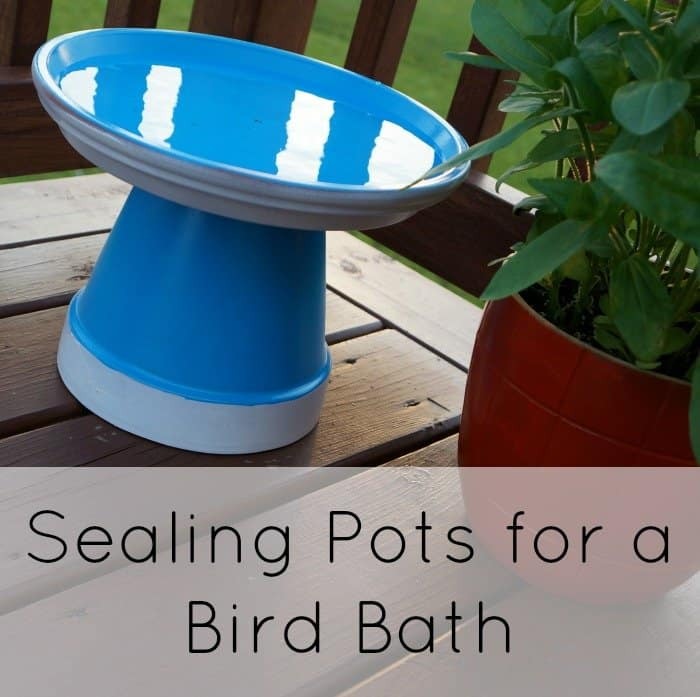 Add adhesive felt dots to the bottom to protect your surfaces. 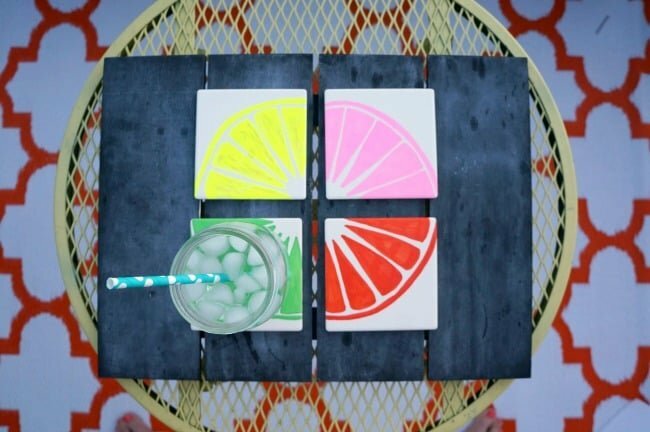 These colorful graphic fruit painted coasters pair beautifully with my bright deck. They get the job done holding all our beverages too. Stack these coasters and tie them up with some ribbon to make a pretty summer gift. Personalize these coasters for a thoughtful teacher or birthday gift. Get creative with these paint pens and have some fun. What would you paint on your coasters?